So, how is your book selling? I get asked this question often nowadays. After all the excitement of publication and launch, that period when I learnt to bring up the subject of “My Book” at the slightest provocation, however tenuous, things have got back to normal. This means that everyone knows I have a book out, so they ask me how it’s doing – I DON’T KNOW! I have access to a graph that tells me my Amazon Bestseller Rank, which is not worth talking about, although last Thursday the Kindle edition leapt 1,045,242 places to 56,989th. Did it mean someone had bought a copy, several people had bought copies, or a million people hadn’t bought anything else? Who knows? 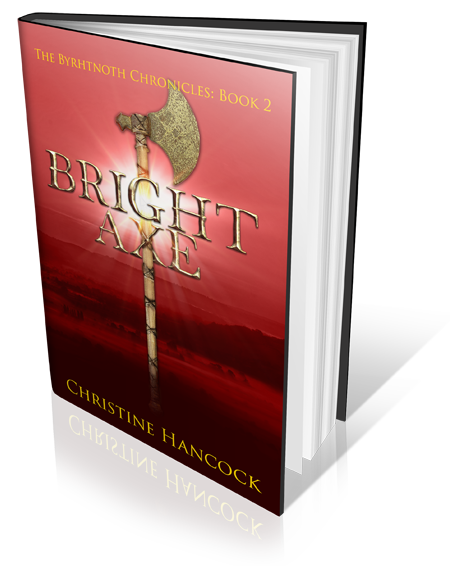 The next question is: “How are you getting on with the next book?” I can answer that question, bore the questioner to tears with the ups and downs of book two and three. But a recent question got me thinking. “Do you get your current book muddled up with the first one?” The simple answer is: “Of course not”. I suspect that any writer, or even a reader would say the same. My questioner was neither, one of those “I sometimes read a book on holiday.” people. I am no expert, with just one book under my belt, but I have found that when a book is finished, it is in the past. Yes, I may look back to check someone’s name, or the colour of someone’s hair, but confuse the plot? I don’t think so. I have said, many times, I am not a planner, but I know the basic outline of what I want to write. It starts with one scene, what happens after that, what has to happen to reach that scene. I imagine each scene. Where is it? When is it? Which characters are there? I make adjustments, look at it again. Nothing is written down, all this happens in my brain, like watching a favourite film, over and over, until I know every word, every gesture. Eventually it becomes so big, so important, that it is impossible to think of anything else. It has to be released, like a balloon inflated to the point of explosion, a river backed up behind a dam. So I write it down. The floodgate is opened. The pressure is released, the balloon empties. And my brain stands ready for the next “big scene”. Not all writing is like this. Most of it is the hard slog from one scene to the next, but still I have to work out what is coming next, even if that is just a journey from here to there, how far, what’s the weather like. It usually crystallizes overnight, so I am ready for the next session. I have discovered that it is good to have these decisions already made I stop writing. Sometimes it goes wrong. Last week it happened. It was a good week for writing, not much else on. On Friday I wrote over 2,000 words. I had reached my weekly 7k target (bar 5 words) with a day to go. I had nothing else to do on Saturday, I was on a winning streak! Saturday came, I sat down at the computer. Nothing. What came next? I knew where I was heading, but not how to get there. In my mammoth session of Friday, I had passed the point of what I had planned. I was lost. I eventually worked out that I was bored, and if I was bored my reader would be bored as well. I needed to cut the scene at that point and jump ahead, but where to? I couldn’t decide – my brain was empty – I needed to work it out! Then I remembered, the book has two threads. It was time to switch to the other story – a different character, a different point of view. I hadn’t thought through this scene, but I knew roughly what was to happen. Two people started to talk, another joined the conversation. I reached 600 words, I knew what would happen next, so I stopped to watch the Boat Race – Cambridge won, easily. It had been a good day. 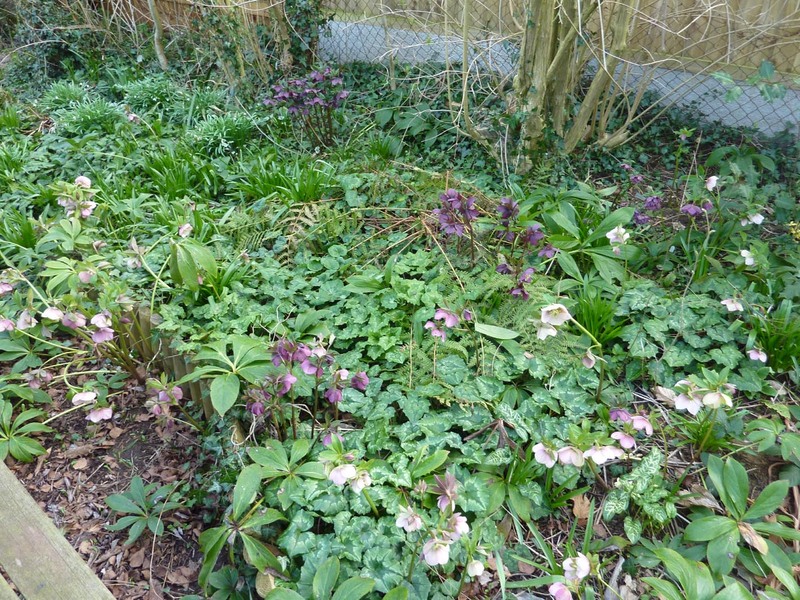 Sunday, of course was a beautiful spring day, spent in the garden, removing dead foliage and clearing brambles. Gradually my brain started filling again and on Monday I sat down and wrote 1300 words. And the plot line I abandoned? I know where I will pick it up again – when it’s ready. Spring Garden – Distraction or Inspiration?